March is going to be another one of those testing and tempting months! With Mother’s Day coming on the 10th March this will probably entail a meal out, chocolates (or both if you are lucky lol), then we have St. Patrick’s Day on the 17th March which we all know is a great excuse to have a glass or two of alcohol and then to top it all off we have Easter at the end of the month! Now as most of you who know me I LOVE my share of chocolate but it can be a weekend of over indulgence and regret! With summer not too far away (if it even arrives this year) March really is the month you have to get past. If you can control yourself this March then the rest of the months will be no bother to you. Make sure you tell your family and don’t be afraid to ask for their help and to keep temptations away, where possible. Instead of chocolate and alcohol, why not save your money and go shopping or treat yourself to a nice spa treatment. It’s time to start changing the way we think of ‘treats’ – it doesn’t have to be food related! We normally socialise with friends and family using food and drink. 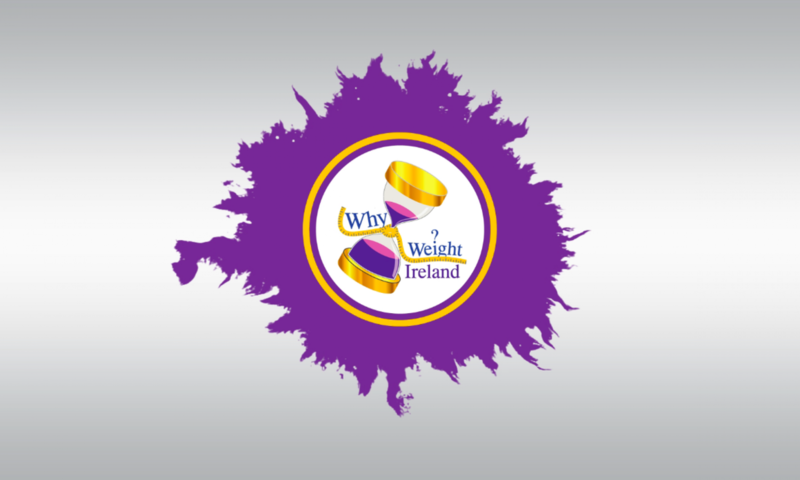 And on special occasions, such as Mother’s Day, St. Patrick’s Day and Easter, the availability and quantity of junk food increases – raising the temptation to overindulge. The pressure to give in can be great, as we don’t want to put a dampener on the happy occasions or disappoint loved ones who have spent time to make lovely food. The alcohol served at many gatherings can also destroy our resolve to eat in moderation. As if there wasn’t enough stress in everyday life, obligations and expectations add to the strain. In an effort to ensure that you have the perfect gatherings, you’re doing all these extra things, like making sure you have the right food ready, visiting all the family etc. All that extra work can be overwhelming. It can add to the stress, and the stress can lead to the overeating. Some people use food to soothe sadness, anxiety, dissatisfaction, or loss. Others simply use any celebration as an excuse to overindulge They think, “‘Oh, I get to indulge because it’s Easter’ or ‘I get to drink more because it’s St. Patrick’s Day,’ noting that marketing of food and consumerism contributes to the excess as well. Mother’s Day can be a very hard time for people especially when their own mothers have passed away and it brings back memories. These can lead to falling off the wagon, and giving up on healthy eating. The same factors that contribute to overeating can also lead to physical inactivity. The No. 1 excuses people use for not exercising is lack of time, and, of course, over-full stomachs from all that eating and drinking, as well as stress, exhaustion, and cold weather, can put a dampener on any workout intentions. To make March a healthier one, it is really important to do three things: Practice awareness, manage your stress and emotions, and plan in advance. Be conscious of what you eat and how much. Allow yourself some special treats but have moderate servings. When there’s a lot of food available, try an appetiser-sized helping of each dish instead of dishing up a full serving. Be sure to keep it all in perspective. Even though there are three special days this month, it doesn’t mean you have to use every day in March as an excuse and eat and drink what you want for the whole month! Allow some treats for the special days, but then get back into your healthy routine the next day. Remember, EVERYTHING IN MODERATION. Learn to say “NO,” in a nice way of course, to activities and food that aren’t in your best interest. People may grow to respect it, and may even emulate it. Never let someone else’s negative approach to food put you off what you are doing. Stay strong and more than usual they are just jealous of your strength. If you’re sad about a loss, turn to family and friends for comfort instead of food and drink. Spend time with them and try remember the good times, it might not be the same with out the loved one but you have to try and think of the positives in your life and try and stay positive. At social events, don’t fill silence with food. Many people will eat and drink because they don’t know what to say or how to act. Instead, make an effort to really get to know people, beyond superficial small talk. Another way to deal with emotions is to make sure exercise remains a priority in your life. Exercise can be a great stress reliever. Eat a little before you go out; hunger can undo the best intentions. Also, avoid sources of temptation whenever you can. After visiting a buffet, leave the room that’s filled with food. If there are sweets in the office, don’t go there, move them to another desk or share them around so they are all eaten and out of sight. If you’re given unhealthy food as a gift, bring it to the office to share. If you’re going out for the day, pick up some healthy, portable snacks at the shops before you leave and keep them in your pocket/handbag so you’re less likely to be tempted by unhealthy options. Schedule a brisk walk or cycle after a meal or party. Remember 30 minutes of exercise is better than a day of nothing. The bottom line is to try to maintain a healthy lifestyle both in and outside of the celebrations. Constant weight gains and losses can be harmful to your health and your psyche. We need to instill in our social events that balance, moderation, and variety are key to better health. Keep in mind what the celebrations are really about and spend time with family and friends – not with food. The most important thing for any celebration or holiday is to enjoy your self and don’t let a few days ruin all your hard work.